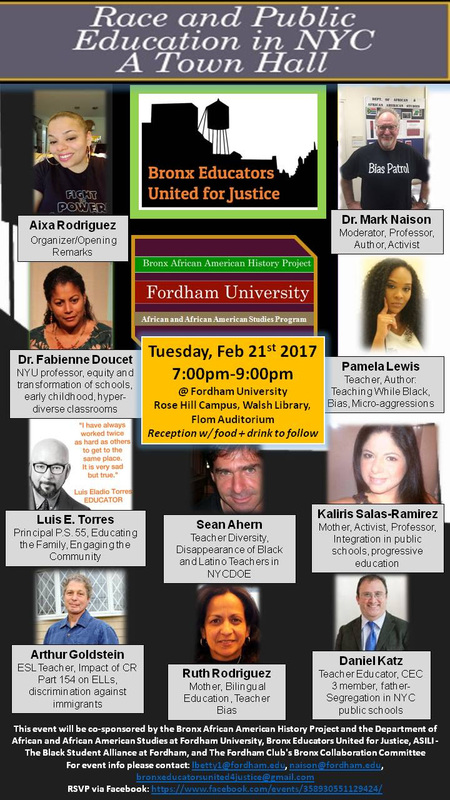 The Bronx African American History Project will be hosting a town hall meeting on Race and Public Education in NYC, Tuesday, February 21st at Walsh Library, Fordham University. 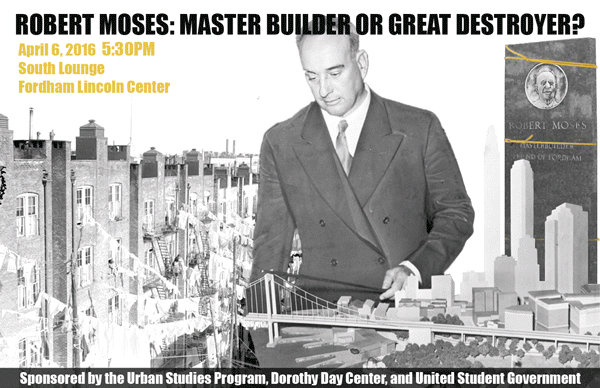 The event will begin at 7pm in the Flom Auditorium with a food and drink reception to follow. 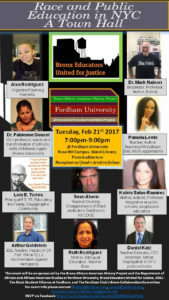 This event will be co-sponsored by the Bronx African American History Project and the Department of African and African American Studies at Fordham University, Bronx Educators United for Justice, ASILI – The Black Student Alliance at Fordham, and The Fordham Club’s Bronx Collaboration Committee. Please RSVP to the event here. Bronx African American Oral History Collection Now Online! This week, the Bronx African American History Project of Fordham celebrates a major milestone with the uploading of more than 200 of its oral history interviews to the BAAHP’s Digital Research Site at Fordham libraries, making them available to scholars around the nation and around the world. More than twelve years in the making, this collection represents an unparalleled resources for scholars in African American and Urban History. Keep reading for further details of the project provided by Professor Mark Naison. 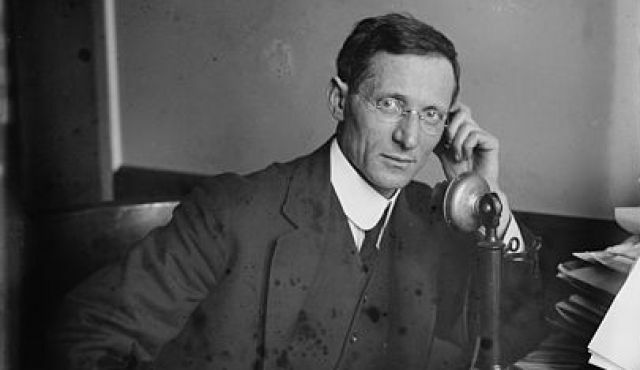 Comments Off on Bronx African American Oral History Collection Now Online! Current Fordham PhD student Jason McDonald contacted us with details of his work to help celebrate the legacy of New York City public school PS 61, which was founded in 1913 and located at 610 East 12th street. With the assistance of Fordham faculty member Daniel Soyer, McDonald has been amassing photographs, text, and video to document the history of his son’s school. The history is being shared and distributed to East Village Community School (EVCS), Children’s Workshop School (CWS), and the SPECTRUM School P94M. All three schools occupy the former Public School 61 building. 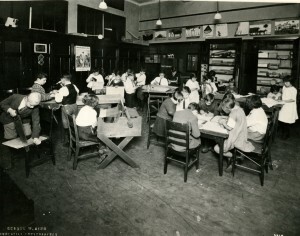 Nearly 100 photos and documents have been uploaded to http://ps61nycjubilee.org/ and provided a searchable database for teachers and students to find information. Read on for more pictures on the school and the celebration, and links to further information, images, texts, and a documentary. On Wednesday, October 29, Fordham professor Daniel Soyer took part in a panel marking the 100th anniversary of the election of Socialst labor lawyer Meyer London to Congress from the Lower East Side of New York. Part of the Lower East Side Tenement Museum‘s “Tenement Talks” series, the panel also included London biographer Gordon Goldberg, historian and London grandniece Rosalyn Baxandall, and Rabbi Andy Bachman. You can see video of the event here or listen to audio here. Following a unique opportunity he had to take a special course at Fordham’s Lincoln Center campus last Spring, PhD student Jason McDonald wrote to use to tell us his fascinating work on the history of set building and choreography. 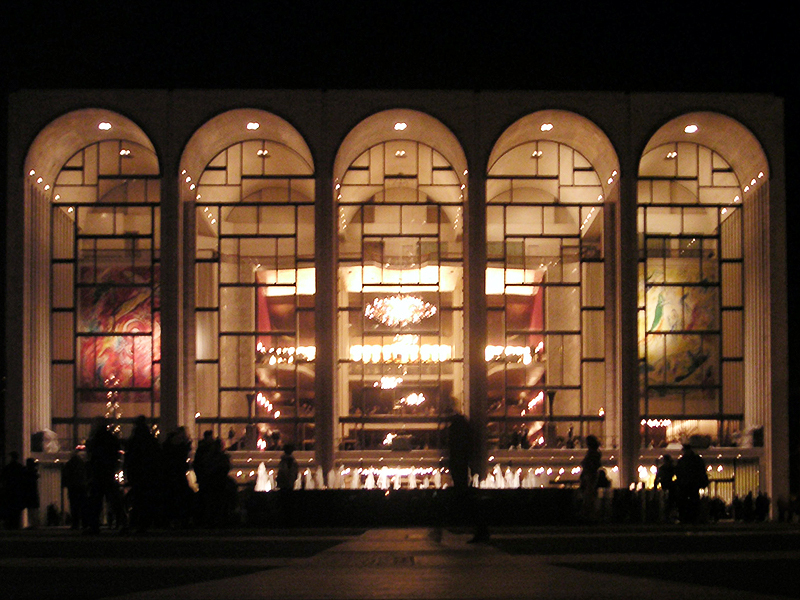 The project was such a success that an essay resulting from it was catalogued at the Metropolitan Opera Archive. Read on to hear Jason’s story about the course, his experiences at the Met, and the project that arose from them. Since the 1880s, millions of visitors have flocked to the amusements entertainment venues of Coney Island. 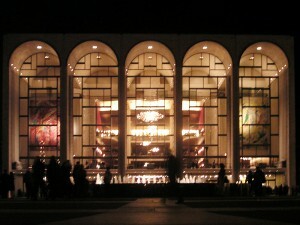 It is a New Yorker’s dream: a place where the greatest urban metropolis meets the beauty of the seashore. 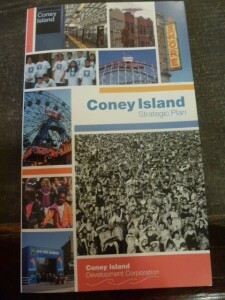 Although it has been the topic of many books and documentaries, few have studied the planning proposals that shaped the Coney Island we know today. 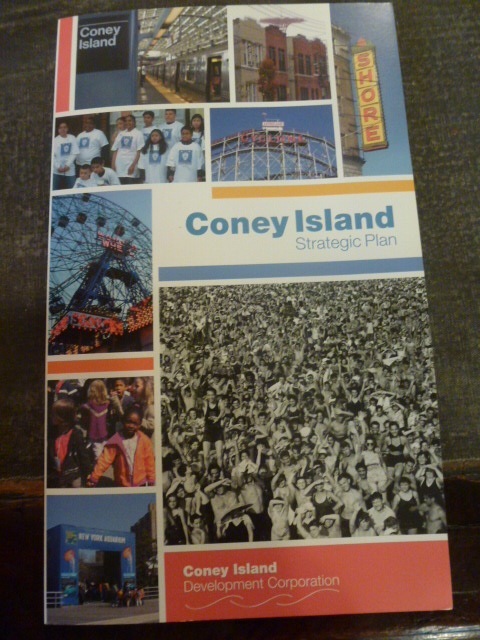 Fordham History major Priscilla Consolo (LC ’16), who grew up ten minutes from Coney Island, wanted to learn how this neighborhood and holiday spot came to be. She wrote to us with a description of the fascinating research project she conducted last summer.